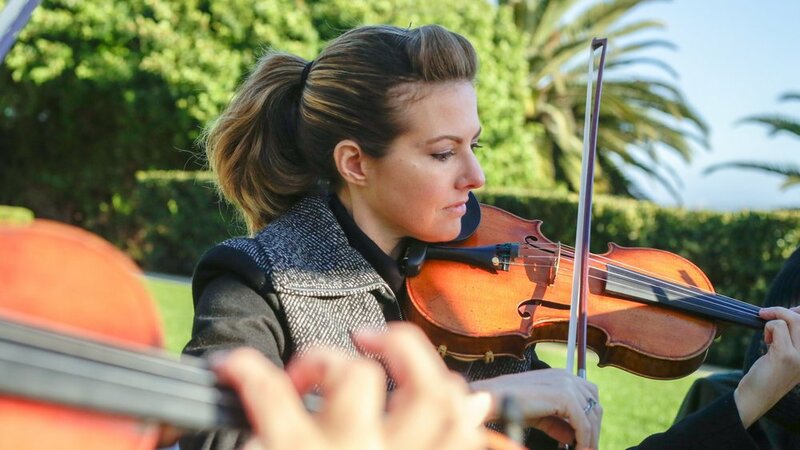 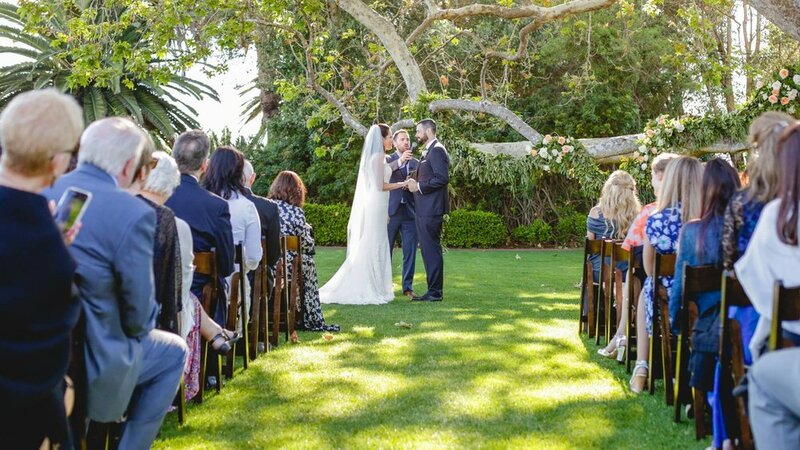 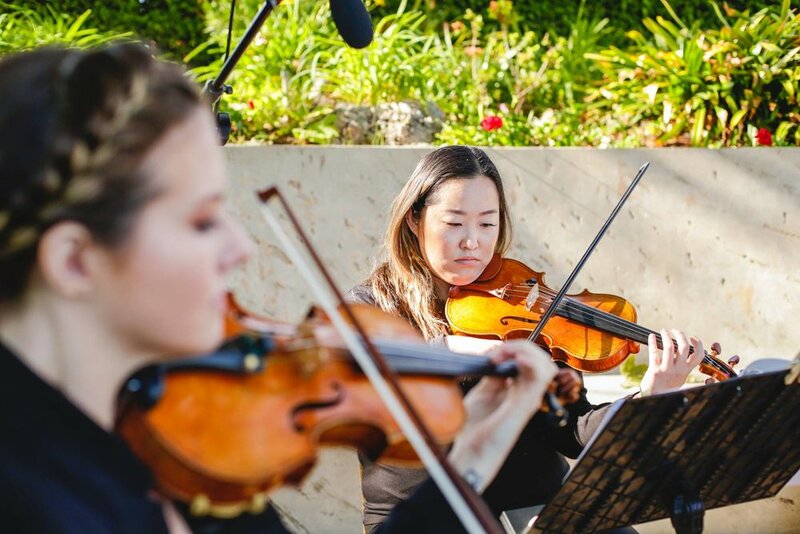 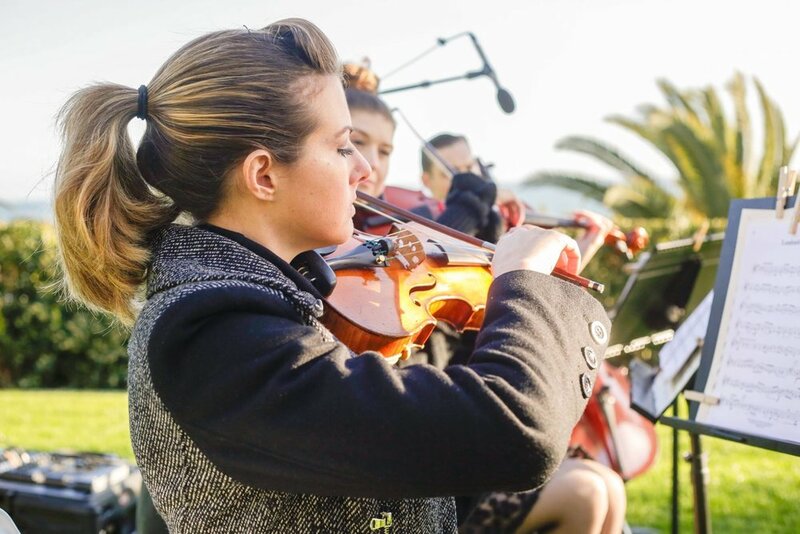 Downbeat LA’s string quartet Dolce performed for a wedding ceremony at Malibu’s historic Adamon House venue. 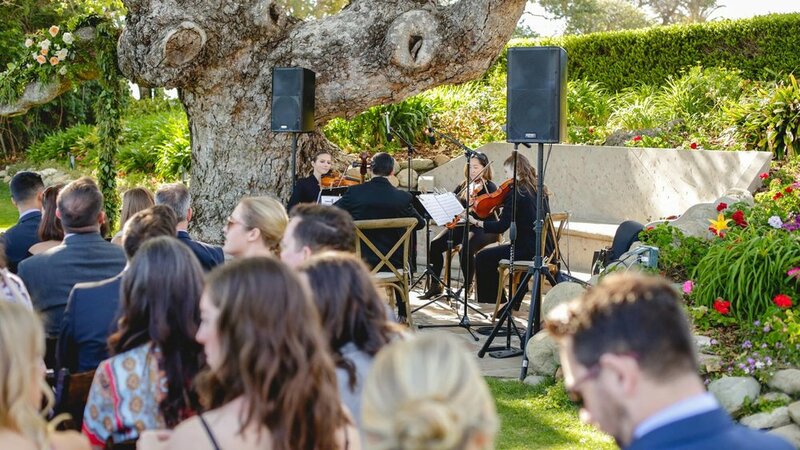 See more from the celebration below, and hear more Dolce by visiting their artist page here. 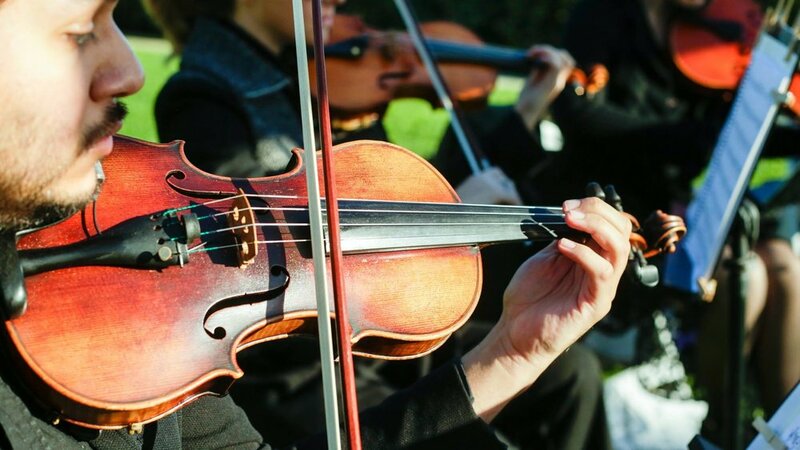 String quartets are a great way to set the mood for a romantic wedding celebration. 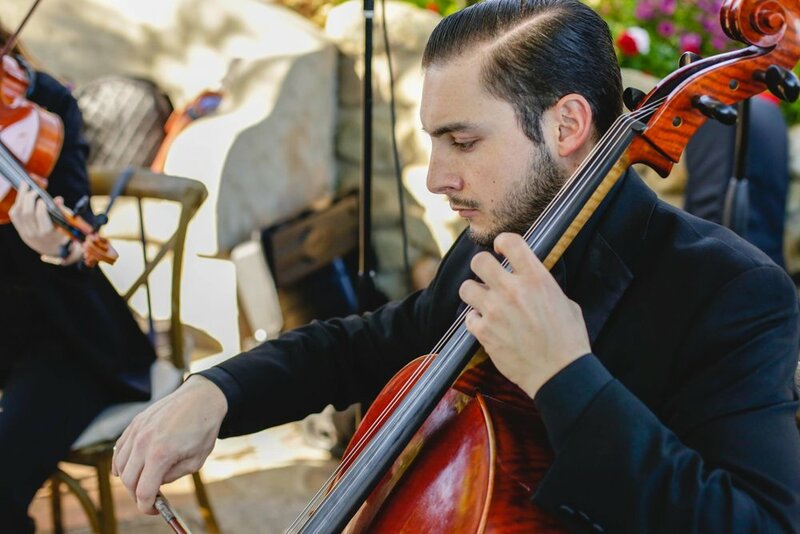 Dolce performed for the newlyweds at SmogShoppe in Downtown LA during the al fresco cocktail hour and provided the perfect soundtrack as guests mingled, sipped cocktails and celebrated!